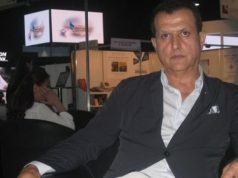 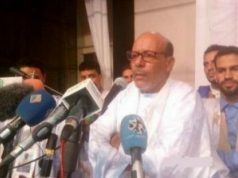 “The provocative actions and military maneuvers carried out by the Polisario front with the recent support of Algeria near Guerguerat confirms the lack of the willingness to reach a just and mutually acceptable solution,” El Fellah stated. He added that the launch of negotiations is irrelevant. 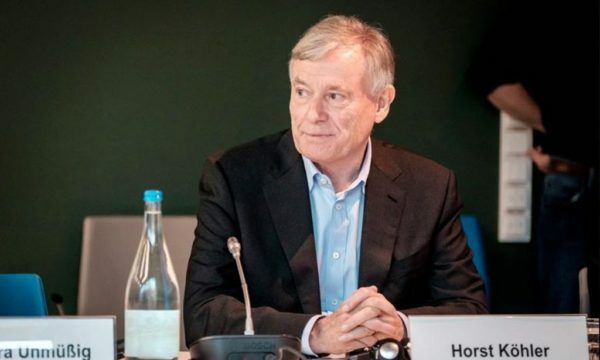 On Tuesday, the spokesman for the United Nations Secretary-General, Stephane Dujarric, confirmed that UNSG Personal Envoy Horst Kohler sent invitations to Morocco and Polisario to hold “bilateral discussions” regarding the Western Sahara conflict. 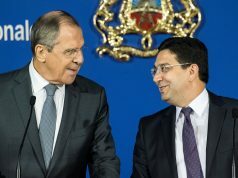 The Moroccan government has not issued any statement about whether it would attend the negotiations.